If you’re looking to add a touch of warm, Mediterranean style to your indoor or outdoor living space then our range of gorgeous cream porcelain tiles and paving is exactly what you need. With a creamy colour that’s perfect for brightening up any space, our cream tiles and slabs also offer the added benefit of being extremely durable with very little maintenance requirements. Available in a number of different finishes to provide the look of natural stone, our range of 10mm and 20mm cream porcelain products are just what you need to lighten up any living space! 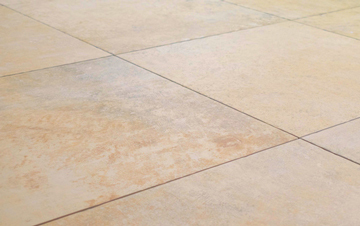 Manufactured with the highest quality of porcelain and rectified to ensure each and every tile and slab are the same sizes and all contain angles that are exactly 90-degrees, you will not be disappointed with our collection of cream coloured porcelain products. Each one of our porcelain cream paving slabs and tiles are highly resistant to all forms of fading, staining and water damage due to their quality composition. Offering more time to enjoy your living spaces instead of maintaining your floor is one of the many reasons why our products are a perfect choice. All of our cream porcelain tiles and slabs are assigned a ‘Grip Factor’ rating between 1 (very low slip resistance) and 5 (very high slip resistance). All of our 20mm thick products provide enough grip for outdoor use, but please bear in mind that a Grip Factor rating of 2 or lower indicates that the product in question should only be installed in low-moisture interior spaces. 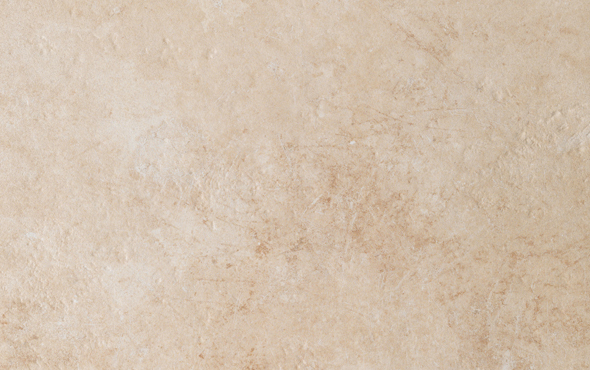 Our range of cream coloured tiles and slabs offer various levels of shade variation. This means that some of our cream products will contain a consistent level of colour, shade and tone, whereas some products offer a more variegated style, where differences in colour between each tile and slab are more noticeable. The finishes available on our cream paving and tiles differ between each product’s thickness. Our 10mm interior tiles are manufactured with either a smooth or fine textured finish, providing suitable touch and comfort to be used within indoor living spaces. Our 20mm cream paving slabs are finished with a textured grip surface, which offers high levels of grip to be used within exterior spaces such as paths and swimming pool surrounds. 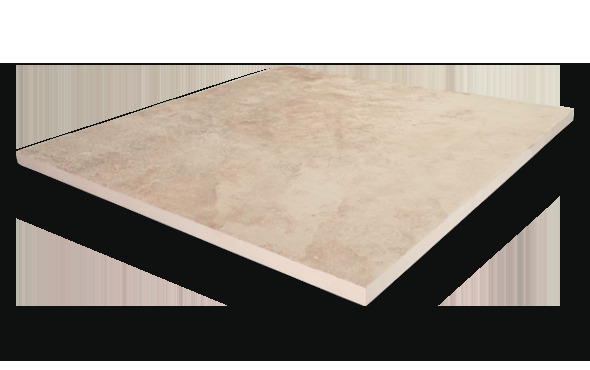 Installing our 20mm cream porcelain slabs has never been easier! Using our state-of-the-art pedestal paving system, you are able to dry-install your porcelain slabs into your exterior space quickly and efficiently. Eliminating the need for any sort of adhesive, this is a simple task that any DIY enthusiast can complete - If you require any help, our team of professional installers are on hand to provide assistance when needed.